I believe in QUALITY, INTEGRITY & adding VALUE to your business. 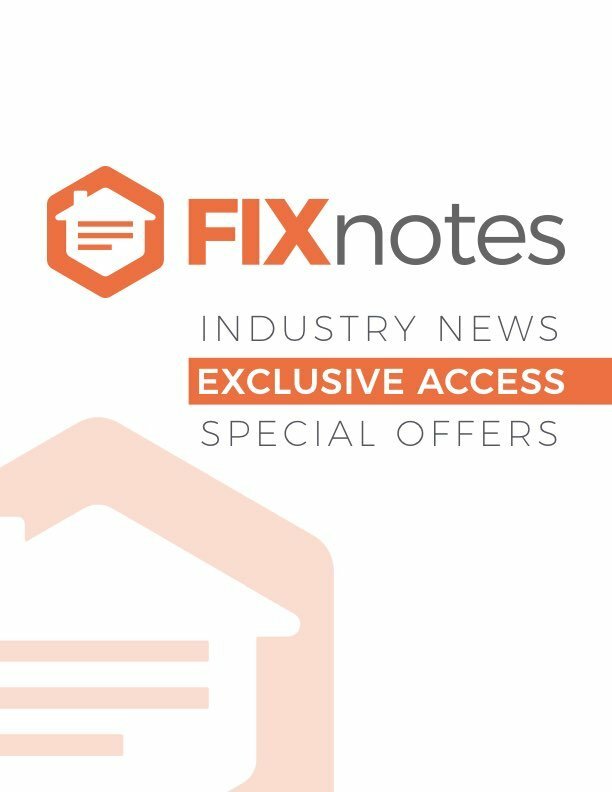 JOIN THE FIXNOTES MISSION TO MAKE THE MARKET A BETTER PLACE. with free BEER / COFFEE for visitors.